4k00:24Aerial Drone Footage View: Flight over autumn mountain village with forests, fields and river in sunrise soft light. 4k00:14Video from above, aerial view of a spectacular sunset behind some granite mountains in Sardinia, Italy. 4k00:15Video from above, aerial view of a spectacular sunset behind some granite mountains in Sardinia, Italy. 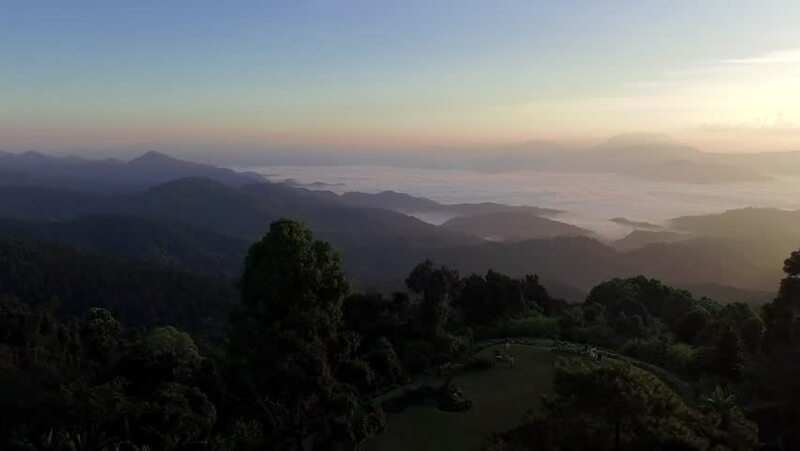 hd00:45Aerial shot : Peak of Pha Son mountains in Narathiwat Province, THAILAND.